Bless You Chuck Berry, You Are Missed Already! Bless you Chuck Berry. 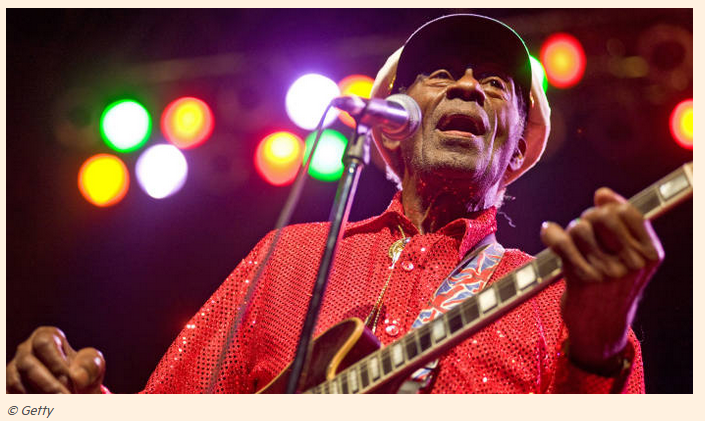 The rock-and-roll pioneer is gone at age 90, but his early influence still lives on. Chuck Berry, who has died aged 90, was to some the greatest rock ’n’ roll artist of all time: he was certainly among the most influential. Born in St Louis on October 18 1926, he spent some of his teens in prison for robbery but by the early 1950s was working as a hairdresser by day and playing guitar in clubs in the evening. In 1955 he made his break for fame, going to Chicago with a handful of songs. Blues singer Muddy Waters secured him an audition with Chess Records and, with the promotional help of Alan Freed, the leading radio disc jockey of the age, he quickly had his first hit, “Maybellene”: Freed’s reward was a joint writing credit on the song. Over the next few years Berry wrote “Johnny B Goode”; “Sweet Little Sixteen”; “Rock ’n’ Roll Music” and “Reelin’ and Rockin’’” as well as headlining concerts throughout the US. These were the glory years of rock and Berry was, with Elvis Presley, the joint king although, unlike Presley, he wrote his own material. Then things fell apart. 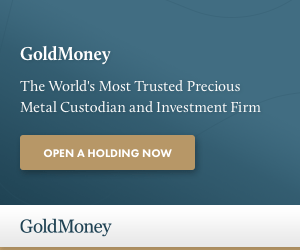 In 1959 Berry was arrested for taking a minor across state lines for immoral purposes and eventually spent two years in jail. By the time of his release, most of his best work was behind him. Yet Berry was commercially more successful than ever — the young British bands had given his early songs a new lease on life. Although his songs were usually joyous and exciting, full of teenage drive and optimism, Berry was a reserved man who treated rock music primarily as a lucrative profession. Almost by the way, he created and recorded many of the classic songs of the mid-20th century. His only number 1 hit was “My Ding-a-Ling”, recorded live in a UK concert in 1972. My all-time favorite Chuck Berry song is is Johnny B Goode. It only reached #8, a travesty of justice. 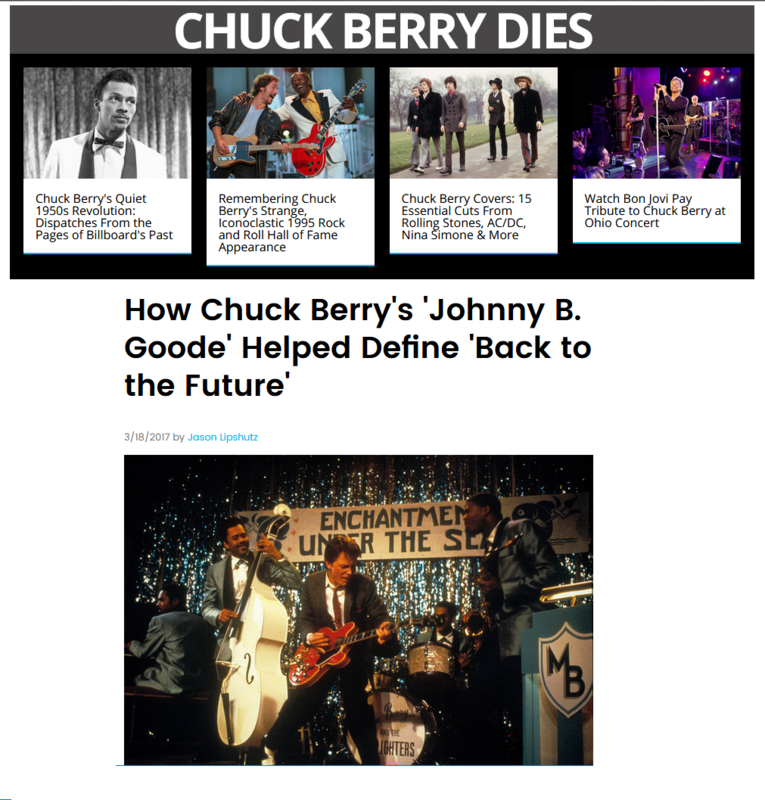 In 2007, the Guardian gave the Story behind Johnny B Goode. The song was written by Chuck Berry while he was on tour in New Orleans in 1958. In the official version of events, supplied to Rolling Stone magazine by Berry himself, the song is autobiographical: A poor boy from a rustic corner of the Deep South with little education and few prospects masters the electric guitar and becomes the leader of a famous band. In fact, Berry was not from the Deep South; he grew up on Goode Street in Saint Louis, an unusually cosmopolitan Midwestern city with a rich musical tradition. Nor was he unschooled; he was the first and perhaps the last songwriter to use the word “omit” in a pop song (Little Queenie). And he was certainly not a hick from the sticks; he had a degree in hairdressing and cosmetology. What’s more, the song was originally written for the famous pianist Johnnie Johnson, with whom Berry had worked for years. A half-century later, Johnson would sue Berry, contending that he had co-authored many of his colleague’s hits, but the case was thrown out of court, as these cases usually are. Thus, other than not being from the South, or a yokel, or an illiterate, or white, or bearing the name “Johnny,” Berry was exactly like the character in his most famous song. Johnny B. Goode was recorded in 1958 with a band that included the legendary bassist Willie Dixon, author of such classics as Spoonful and Back Door Man. It is ironic that Berry should have recorded so many of his hits with a band containing luminaries like Dixon, because throughout his career, Berry was notorious for showing up for his gigs backed by a local band he had hired cheap, sight unseen and with whom he had not rehearsed. These back-up bands included an outfit headed by the young Bruce Springsteen, who later recalled Berry’s annoying habit of switching to difficult keys halfway through a song. It wasn’t a coincidence that, out of all of the songs for director Robert Zemeckis had to choose from for his extended 50s-kids-get-a-preview-of-rock-n-roll scene, “Johnny B. Goode” was the clear and enduring choice. Although Berry’s 1958 single only hit No. 8 on the Hot 100 chart, “Goode” perfectly represented the disruptive nature of Berry’s blues-influenced music, the first rock-star origin story defined by a swagger and showmanship that had not yet invaded radio. Thanks Chuck Berry, you are one of a kind, and missed already. Top’s end to end. Adios Chuck you’ll forever b good! Good on ya, Mish. I remember hearing Maybelline for the first time in my parents’ kitchen in 1955. Completely new sound! Is that you? Marty McFly? Well – Not this time! God’s speed to you Chuck. Mish have I been punished? Not able to post for 4 days now. I’m sorry for offending you- I screwed up, hope u let me come back, but if not you’ll still b my first read every day. Was “Grease” the only movie about the 50’s that did NOT have Chuck Berry in the soundtrack? Well with the death of Chuck Berry we old timers look back at how fun music used to be at least for me the mid 50’s. I know most of the words of Maybelline. I always thought the black guys were the ones who got rock and roll started and then Elvis came along and made it all legit for everyone else. Back then we also had Little Richard, Fats Domino, Chubby Checker, Otis Redding James Brown who got soul music going with Aretha Franklin. In the summer of 67 I saw Little Richard perform and a few weeks later Ike and Tina Turner at Soul City in Dallas. Then in 1970 we got to see Eivis at the top of his comeback in Las Vegas But Chuck Berry was the guy who really started it all. Why didn’t anybody give Roy Orbison this much attention when he died? Roy had 3x’s more hits than Chuck Berry. Not taking anything away from Chuck. He was a talented man, no doubt. I liked his music. But that doesn’t cancel out my question. I believe Chuck Berry was a close second to Roy. Roy Orbison’s death was bigger news, and NPR keeps rerunning Roy Orbison concert. More early blues/rock singers than anybody knows got forgotten than are remembered. Shake, Rattle and Roll, Big Joe Turner, for one. Orbison was the greatest there ever was. A Vocalist (like no other) and lyricist with virtuosity in a class of his own. I think he added much more to rock ‘n roll than Chuck Berry. What a classic performance that was. RIP Roy. You were the greatest, sir. LF you r absolutely right. Roy Orbison had a bunch of great hits-Only the Lonely, Pretty Woman just to name 2. I think he also wrote some other hits he gave to other artists. Those days, the music brings back wonderful memories for me. Roy had dozens of great hits.